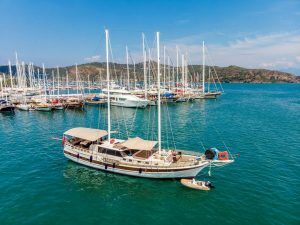 A Blue Voyage cruise to the Greek islands on a beautiful gulet endowed with large inviting decks is the perfect vacation and an all time favourite. Leros island is but one of the many popular islands in Greece, along with famous Ios island with its cliffs, sandy beaches, unique bays, and charming villages. 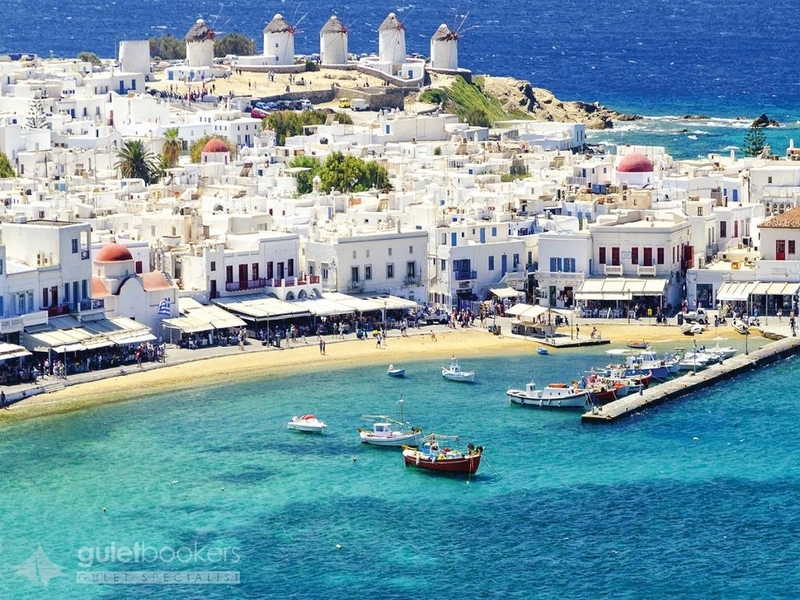 The beaches, entertainment, nightlife, nature and history on the islands of Lipsi, Mykonos, Naxos, Nisyros, Paros, Patmos and Rodos host the historic Blue Voyage cruises every year as well. 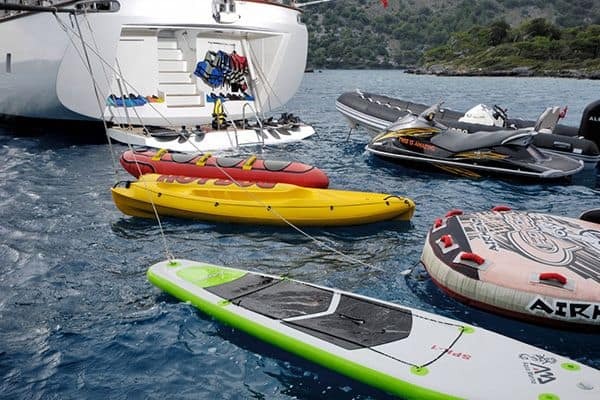 Holidaymakers who wish to experience the famous blue cruise can choose among our popular Greek island charters and crewed gulets for a memorable vacation. A blue cruise to the Greek islands continues to be a dream holiday on the minds of most, no matter for which occasion. From birthday celebrations to honeymoons, wedding anniversaries to family journeys, this is the choice that suits everyone. For a truly memorable holiday, a privately chartered crewed cruise to the Greek islands is logical choice. 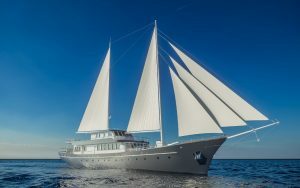 The unforgettable and unique blue cruise experience across Greek islands which are a “must see” merges the luxury of private gulet cruising with spectacular sights on the Blue Voyage routes, where luscious green and turquoise blue kiss on the horizon. 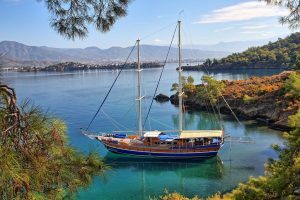 In addition to luxury Greek cruises, economic gulet cruises are a popular choice as well, to enjoy sailing warm summer winds going from one stunning bay to the next. 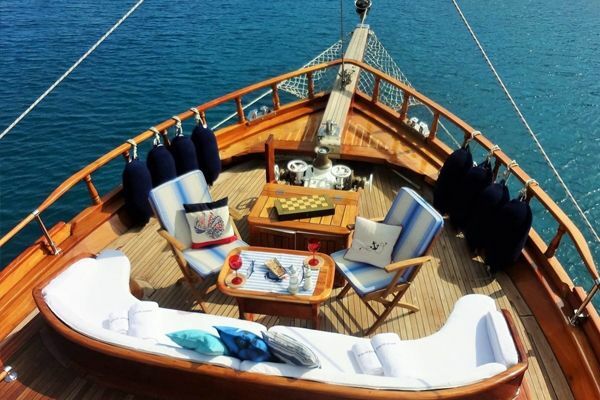 A crewed gulet cruise is designed to pamper guests with every possible comfort and fun afloat. 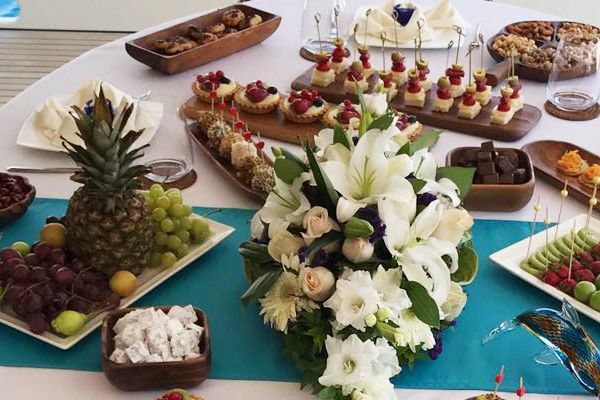 With their professional, friendly and experienced staff offering delicious and beautifully presented meals as well as attentive service, a wide range of different gulets that suits every budget and number of guests is available for a quality blue cruise of the highest standards. 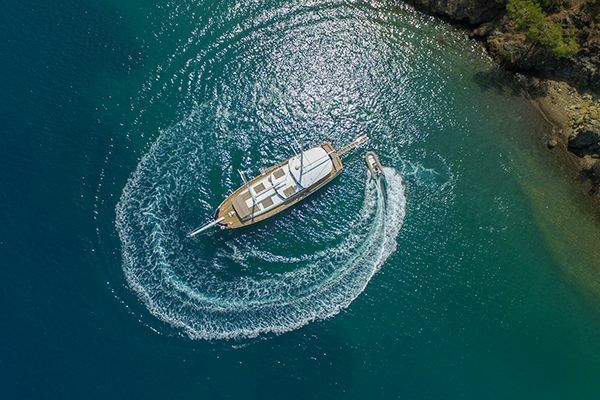 At Guletbookers we would love to hear from you to offer you a custom-made blue cruise in Greece at the most affordable price with the best quality and reliability in the market. 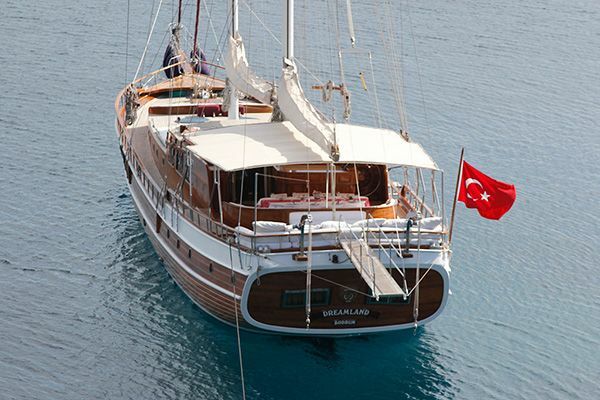 Our well-groomed gulets and experienced gulet staff are always ready to make your Blu Voyage gulet cruise a dream come true.